Postdoctoral fellowship in public communication (Université Laval); Ph.D. in political science (Université de Montréal); M.Sc. in political science (Université de Montréal). Frédérick Bastien is an Associate Professor of Political Science at Université de Montréal. His work focuses on Political Communication and Journalism. He is particularly interested in the use of social media and the internet in politics. His research makes use of a variety of methods including, but not limited to, public opinion surveys and content analysis. 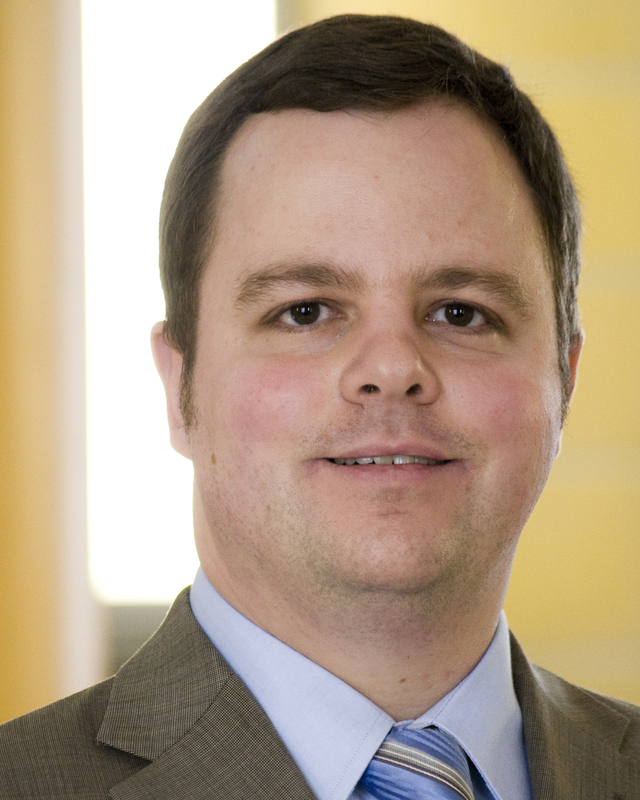 Professor Bastien is currently involved in a project investigating the ideological leanings of Canadian media outlets. The main interest of the thesis will be how political TV shows (represented by series like Scandal, House of Cards, etc) can influence and change the perception of the viewers upon politics. It will mostly follow the line of the by-product-learning, trying to see how much real political information will remain at the end for the people watching these kind of shows, with no intention whatsoever to gain political knowledge or because they are interested in politics. The interest is to see how the degree of drama, incivility, exaggeration that is a norm for these kind of shows is affecting the viewers and their opinion about real-life politics. (seeing the political games, blackmail in the White House, puppets-presidents will make them more negative in their considerations, or are they able to make the difference between reality and fiction). My thesis aims to develop a better understanding about the way that the political and media discourses interact during national electoral campaigns. Indeed, while the last decades have seen a sharp increase in interest about the strategic planning of such events, a lot less attention has been devoted to the implementation phase of communication plans designed to win elections. My research therefore intend to contribute to the agenda-building literature, by providing a keener understanding of the dynamics at play in this complicated process. In departure with other similar paper on the question, I work under the assumption that the interactions between the various campaign agendas are affected by context. In other words, I posit that certain events or controversies  named communicational pressures disrupt the communicational environment, by making it harder for political parties to influence the media agenda. I therefore strive to identify those CPs and to evaluate their impact of the efficiency of the tactics deployed by political parties in an effort to sway the media coverage in their favor. Idéologie et médias: un mariage douteux? La parole politique dans les talk-shows: le triomphe de la logique médiatique? Les internautes face à la communication électorale à l'ère des campagnes postmodernes"